Monterey - 1641 Sq. Ft.
Vernon Hill II - 1911 Sq. 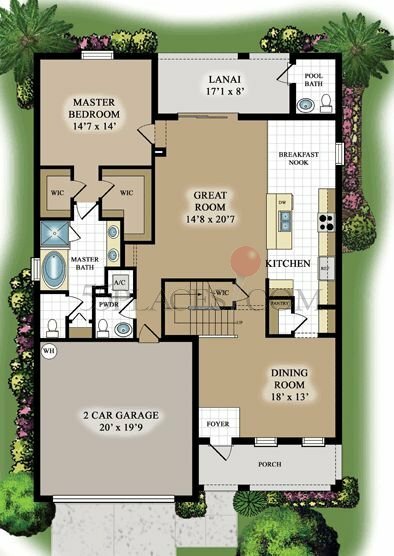 Ft.
Meadowbrook - 2268 Sq. Ft.
Cameron - 2384 Sq. Ft.
Dartmouth II - 2547 Sq. Ft.
Pearl III - 3028 Sq. Ft.
Windsor II - 3078 Sq. Ft.
Jamison II - 3110 Sq. Ft.
Evanston II - 3532 Sq. Ft.
Ravenna - 1340 Sq. Ft.
Capri - 1677 Sq. Ft.
Alexandria - 1904 Sq. Ft.
Trevi - 2032 Sq. Ft.
Amalfi - 2529 Sq. Ft.
Monte Carlo - 3231 Sq. Ft. Independence - 3357 Sq. Ft.
Modena - 1861 Sq. Ft.
Tivoli - 2267 Sq. Ft.
Raphael - 2433 Sq. Ft.
Navona - 2765 Sq. 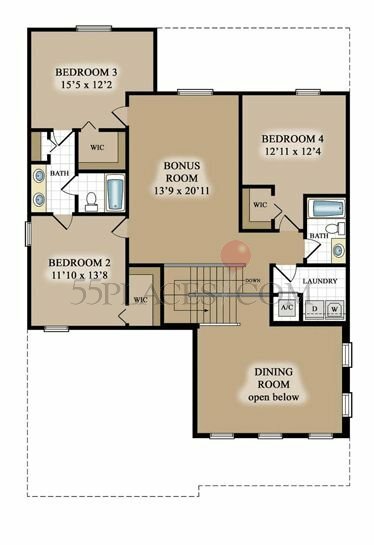 Ft.
Sorrento - 3283 Sq. Ft.
Liberation - 3867 Sq. Ft.